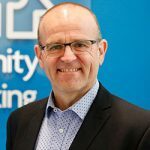 The rising number of low-income and homeless elderly people being locked out of aged care is one that needs urgent attention, writes Andrew Cairns, CEO of Community Sector Banking. Young Australians and low-income families trying to crack into the Australian housing market seem to make all the headlines these days, but there’s another, growing, group of Australians who are missing out. As a generation, baby-boomers are broadly viewed as wealthy and set to enjoy an extremely comfortable retirement. But within this cohort is a silent group of older Australians who cannot afford to retire in their own home or even access affordable aged-care. It is a crisis that few too people know about. The rising tragedy of low-income and homeless elderly people being locked out of aged care is one that needs urgent attention from governments, the private sector and not for profits. Some 60 per cent of West Australians can’t afford an aged care bed, and you can bet the situation is mirrored nationwide. The reasons for this growing problem are complex, often the result of a lifetime of systematic disadvantage – think poverty, being stuck in low-income or casual jobs, financial and domestic abuse, as well as the unprecedented cost of housing. Sometimes, the unexpected loss of a partner or a health crisis changes someone’s future, from looking forward to a comfortable retirement, to one that may not even exist. Australia’s aged care system often relies on people using their assets, typically their home, as collateral. This is their key to entering into an aged care facility, and living comfortably in their later years with the medical and community support provided. This was all well and good for past generations. Traditionally, most older Australians owned their own home. But now skyrocketing property prices are forcing more and more older Australians to rent. The number of older Australians who own their own home has been steadily declining. This means that at the end of their working lives, people increasingly don’t own that vital asset – a home – to use as equity for aged care. Instead they’re pushed into the rental market, where rents are soaring. Someone on the aged pension will be paying 75 per cent of their income to rent the average one-bedroom apartment in Melbourne – at $329 a week. The situation is most dire for older Australian women – it is women who are most likely to have been in the business of raising children and caring for the home. Women on average reach retirement age with 53 per cent less in superannuation than men, and are far more likely than men to work in part-time or casual work, or jobs that are low paying, such as retail, hospitality and child care. Housing is a human right. So how can we ensure every Australian has access to safe, comfortable housing in their twilight years? We need to build inclusive aged care models for those outside of the system, along with much more affordable aged care housing. Anglicare’s $70 million integrated retirement community in New South Wales is one great example, which will provide affordable rental accommodation linked to the age pension rate, as well as easy access to shops, services and the community. No one silver bullet will solve the growing crisis in affordable aged care. We need to think long-term and work together. Not for profits, the private sector, financial services and government all have a role to play to make sure every older Australian can live comfortably in a safe, secure home – not just those who can afford it. About the author: Andrew Cairns is the CEO of Community Sector Banking. He believes NFPs are at the heart of a healthy society – they create the social fabric of those communities and ensure their wellbeing. After more than 30 years working nationally and internationally in the corporate sector, he maintains that business can and should be a force for good. Thanks for shining a light on what is an ever-increasing problem. Willing Older Workers W.O.W! 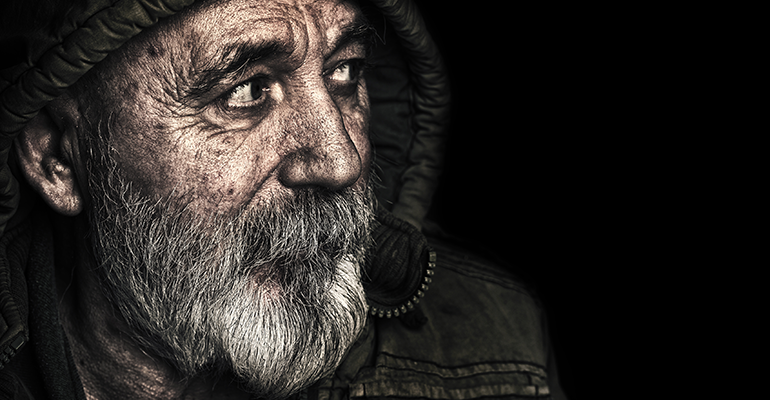 is receiving requests for help from mature-aged people who have become, or are at risk of becoming, homeless due to long-term unemployment. All politicians need to work together to create real jobs that offer financial security if we are to eradicate this problem.